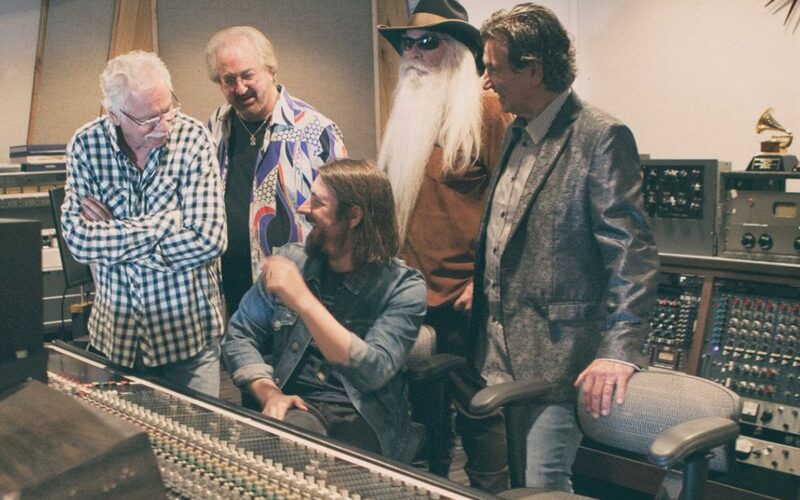 Cobb, known for his work with artists including Chris Stapleton and Jason Isbell, also produced the group’s 2018 release 17th Avenue Revival, and first worked with the Oaks on 2009’s The Boys Are Back. The first of the two upcoming projects will mark the group’s first Christmas album in four years, to be released later in 2019. Another album, filled with classics and standards, is slated for 2020. They will continue work with Nashville-based indie label Lightning Rod Records for the projects. Lightning Rod Records launched in 2007 and has released albums from Jason Isbell, Amanda Shires, Paul Cauthen and more. The Country Music Hall of Fame members, inducted in 2015, have sold more than 41 million albums, and earned more than 30 Top 10 hits, including the No. 1 singles “Elvira,” “Bobbie Sue,” “American Made,” and more.